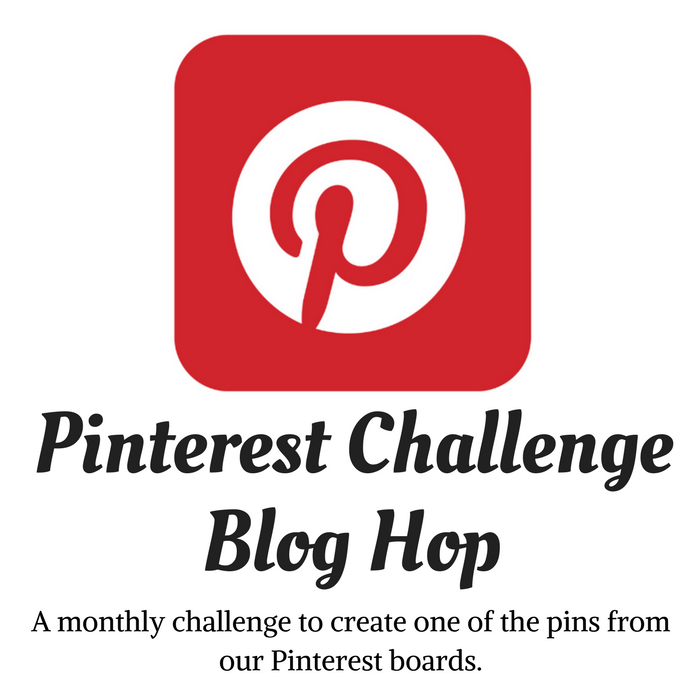 Welcome to the July Pinterest Challenge Blog Hop, hosted by Erlene @My Pinterventures. The purpose of this Pinterest Challenge is to motivate all the participants of this hop (and you, too) to not just pin, but to make it happen! I have an abundance of craft sticks in my stash and used a few to make a couple of projects that you can see here and here. Did you know you can find just about anything made out of craft sticks. 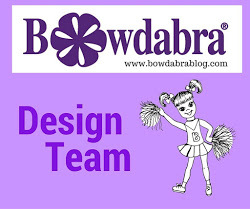 Just look on Pinterest and see all kinds of projects from the very simple to the extremely intricate! There I saw a few lantern projects that peaked my interest using wax paper, crayons and craft sticks. But I had another idea using clear film that I wanted to try instead. I was quite curious to see how it would look if I printed an image in purple onto clear film and attached that to craft stick frames glued together to form a lantern sleeve where I could place different types of lighting for different occasions. And here's how to make one: First, print an image from here in the style and colors you would like. Download and save the image and then print it out using a laser printer on clear polyester film sheets. Next, place two craft sticks down vertical on your work surface and glue two more sticks horizontal to form a square shape frame - then, make three more for a total of four frames. Next, measure inside the frame and cut out the printed film sheets slightly larger than the opening. Glue film on inside edges of stick squares. Connect square sides by running a bead of RapidFuse adhesive along the side edge. Hold in place until sealed together - about 30 seconds. Make sure the stick placements match on each side when gluing the frames together. Continue gluing sides together until . . .
all four sides are connected. Apply additional glue along the inside corners where the sides connect. And finally, try out different types of lighting like LED, battery with remote, or flameless candles to highlight the designs. Beautiful! It looks so pretty and then adding the light looks so cool. That's awesome how each light highlights it differently! Pinning! Saving this in my "when I have grandkids" board --- a great and fun project I think to do. That is beautiful! I love the idea of adding designs to the plastic. Pinned. I've never seen clear film sheets before. I'm going to have to find some because these look so cool! 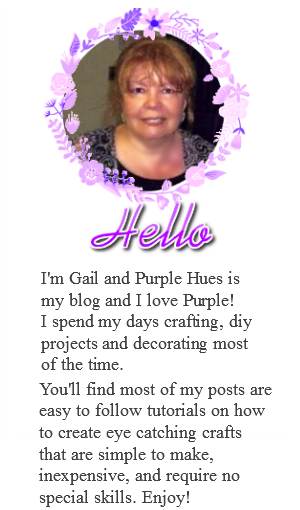 Another unique craft from you, Gail! It's pretty and I can see how it could be made for seasonal decor, too. Pinning. SO PRETTY! Last month, we were looking for inexpensive DIY wedding celebration decorations. Oh, these would have been perfect. So feminine and pretty. Will keep them in mind for next fancy occasion. What a cute project, I'm kicking myself for not taking my mom's gigantic laser color printer because this would be perfect for that. Sadly I have no space for it. I'll have to see if I can do the same think on inkjet. The pattern options are endless. This is so pretty. This will work on the patio at night or on the dinner table for lovely ambiance. And everything in between. This is an awesome project and I really like that the pattern can be customized to suit your decor or the occasion. This is so cute and so crafty! I love the purple designs! I'm pinning this! How beautiful!! They must be so pretty twinkling away in any place around your home! Omgosh, this would be so neat at Christmas with snowflakes printed all over. Seems like I may need to buy a laser printer...lol. What a fun, simple, and creative way to make a lantern. I love the idea of printing your own image on the clear film! What a totally cool idea! I never tried printed directly onto the film like that. Very creative! Oh so pretty, such a sweet idea. When the light is on it looks so effective.